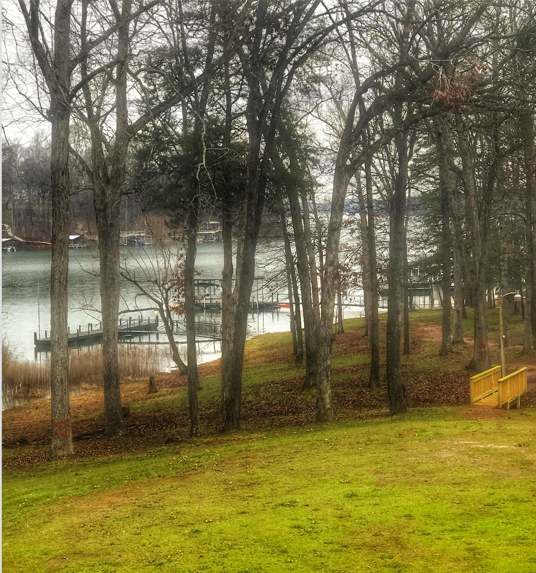 Lakeside restaurant on the shores of Lake Hartwell, featuring a full bar and menu with many locally sourced options. Burgers, pizza, wings along with steaks and seafood. An eclectic wine list, refreshing cocktails and lots of domestic, import and craft beer selections. Located in Stone Creek Cove and accessible by boat or car. Anderson, SC – Residents of Anderson should prepare themselves for a new flavor in town. The Local is a Gastro pub style restaurant that fuses the mouth-watering taste of comfort bar food with fresh, local, intricate dishes. 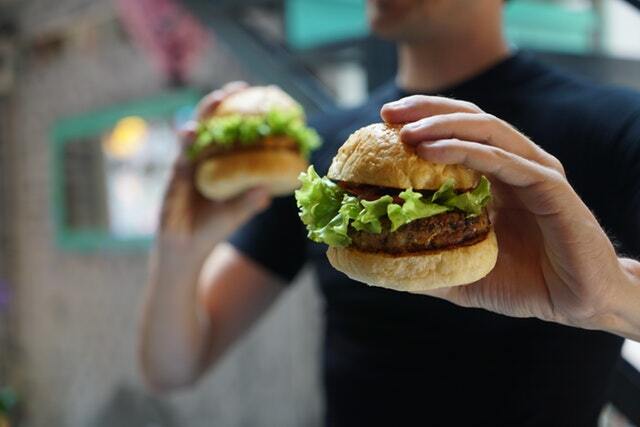 Specialties include their famous hand patted burgers with local beef, tacos, pizza, sandwiches, salads, steaks along with wings and nachos and lots more bar appetizers. 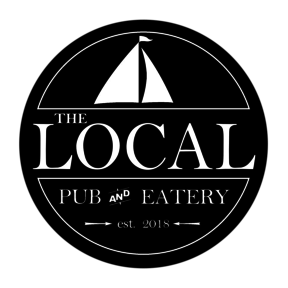 The Local’s menu will feature some of your favorites from the Uptown such as their burgers, hamburger steak and wings and will also be adding new and unique items to their menu such as bacon wrapped scallop appetizer, grilled watermelon goat cheese salad, shrimp and scallop carbonara. In addition to their menu The Local will also feature daily specials and are planning to do wine dinners and live music events. The first will be The Local summerFest art show featuring local artists and live music on June 9th. The Local’s chef Executive Chef, Justin Jacques is known for his uncanny ability to bring forth a wide variety of styles, including gastropub food with a focus on traditional Southern fare with a heavy influence of French, with a whole lot of imagination and a flair for thinking outside the box and is looking forward to incorporating local fare to this lakeside location. There will also be poolside service for the Stone Creek Cove pool which has membership availability. The new restaurant will also be welcomed by the golfers at the public course next to the restaurant. The hours will be 4pm to 10pm Wednesday and Thursday and 4pm to 11pm Saturday. The bar will stay open later. In May they plan to open for lunch too and Sunday. They will have seating for 120 people on the three lakefront decks. The tables were designed and manufactured by local Edgewater designs. The dining rooms will seat 40. The bar has a live edge bar top from local carpenter Lance Addison and offers darts and a jukebox. There is also a banquet room for parties and weddings. Catering services will be available for off site events. The open floor plan features a mix of natural woods, original stone work, and new natural light color palette in shades of blues and greens. Accessible by boat, The Local has a large boat dock with an easy walk to the restaurant. Or for those not wanting to take time off their boat they’ll offer special order by app service for boaters. This app will offer boaters the ease of placing their order to go, pay via the app and schedule a time for pick up at the dock. Their food and drinks will be brought directly to them by a server, no need to even get off the boat. The Local will feature 4 beers on tap and over 30 by the bottle. Their wine list consists of over 40 wines, all offered by the glass or bottle and will include a specialty section called “The Cellar” which will feature higher end wines all also available by the glass with a two glass minimum or bottle. The prices will range from $22 to $250 per bottle, with the average bottle at $30. In addition to their vast selection of beers and wines they will also have a full bar with a specialty cocktail menu and frozen drinks.